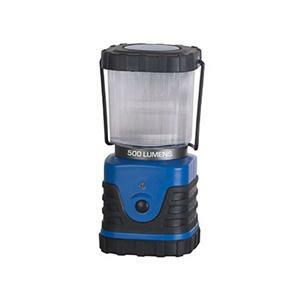 LED Lantern. 500 Lumens. Batteries not included. SMD Bulbs. Blue.